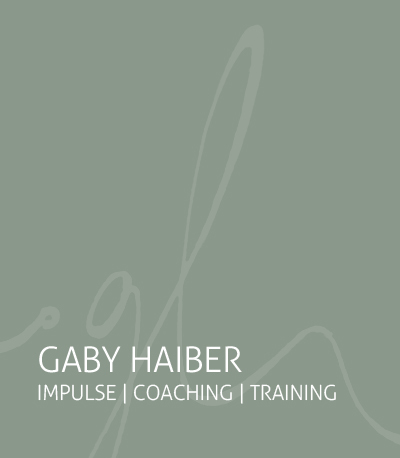 I met Gaby at a Leadership Retreat in the United Kingdom. When Gaby said these words, I felt that they penetrated my very core. Her words connected with my own deep longing. She later wrote to me saying that it is not simply meant as sharing time together, rather in a deeper sense of peace between all humans and peace towards our Mother Earth and all its creatures. The togetherness was meant in terms of feeling for each other, being there for each other, supporting and holding each other, healing together, being „real“ with each other, feeling the Earth and its needs, being aware of all the gifts we get, being aware of the interconnectedness of things and caring for it. And of course, also physically being together, visioning, inspiring, getting active together and everything that goes in this direction.